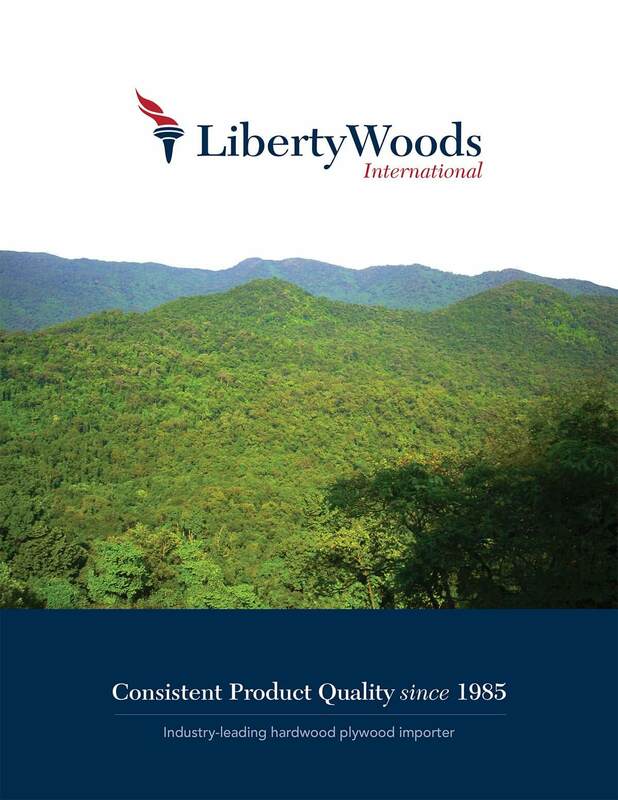 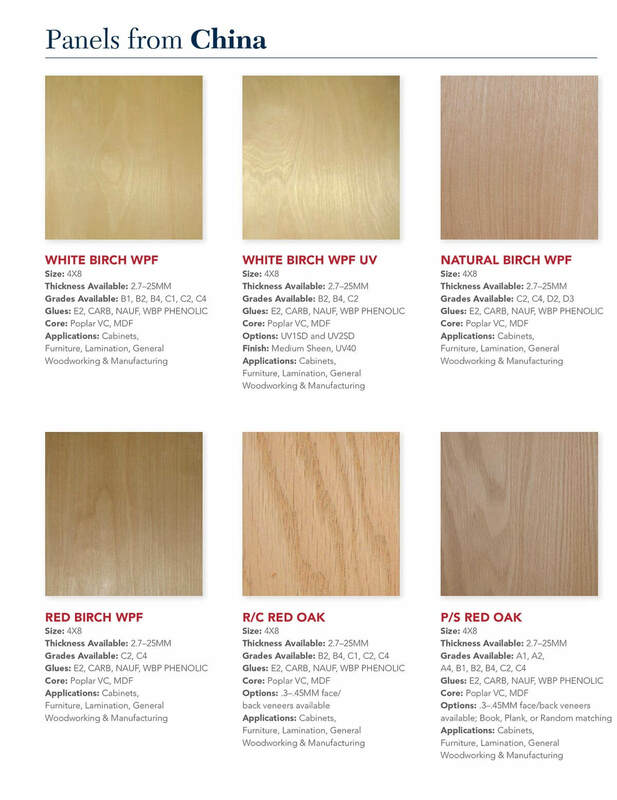 Industrial wood supplier, Liberty Woods, supplies wood to some of the top wood products distributors and manufacturers in the world. 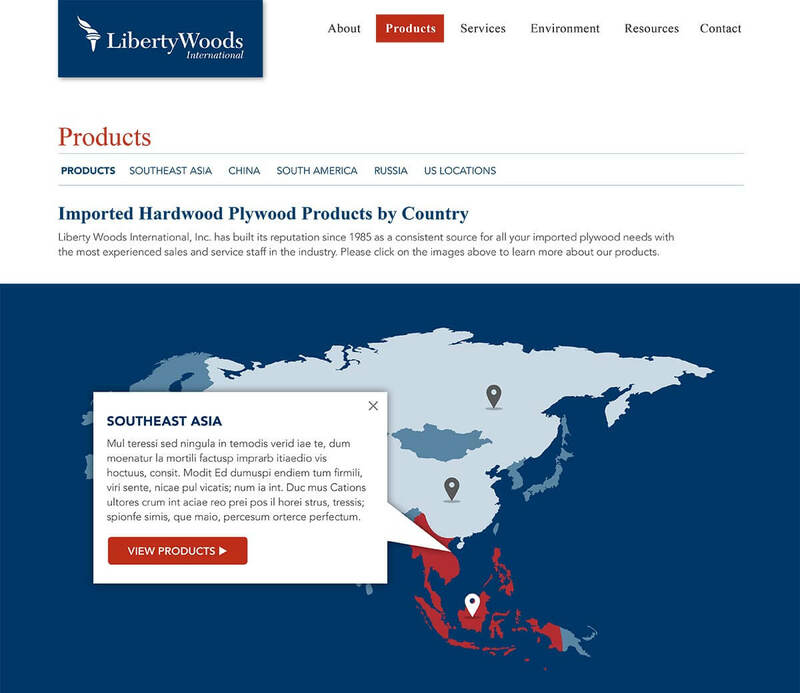 The industrial company had an established name in the industry, but its brand and logo did not instill confidence in their target market. 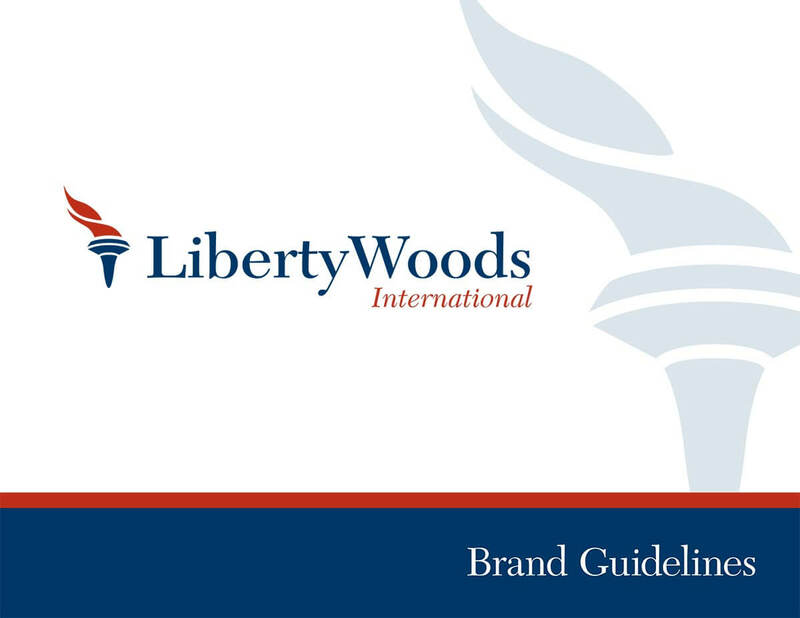 Bop Design was hired as its marketing agency to create a logo that maintained their patriotic legacy, but updated it for a contemporary audience. 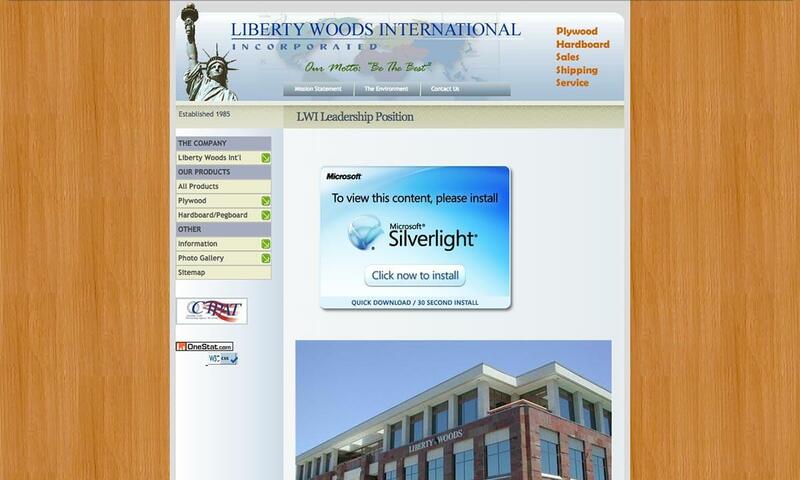 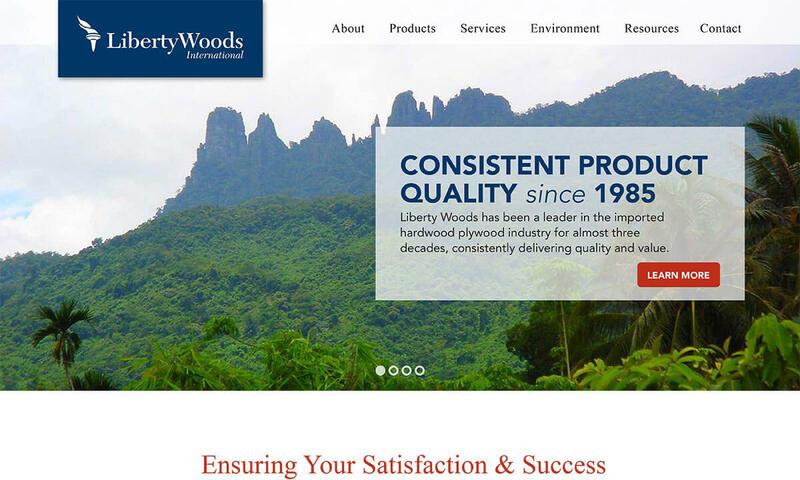 The next step was to create a web design that highlights Liberty Woods International’s unique value proposition throughout—ensuring that the firm’s brand position is perceived better than its competition in the B2B industrial marketplace.